It has long been reported that one in eight women will develop breast cancer in their lifetime. But what is not often talked about is that breast cancer does not discriminate based on age. In fact, reports from the Cancer Treatment Centers of America (CTCA) found that 25,000 women under 45 years old develop breast cancer each year. According to Dr. Citrin, an oncologist at CTCA Midwestern Regional Medical Center, “Just because a woman is young doesn’t mean that if she feels something wrong with her breast, she shouldn’t just either assume or allow a doctor to reassure her that it’s a benign disease simply because of her age.” He suggests getting a biopsy every time, just to be safe. 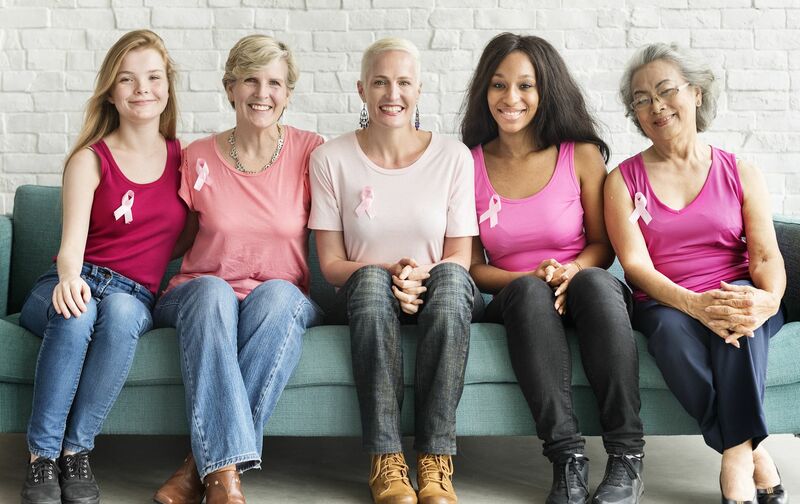 Medical professionals at Breast Cancer Now, have predicted that millennials may have more to worry about when it comes to breast cancer compared to other generations. Trends have shown that today’s young people are on track to be the most overweight generation—and obesity has been proven to contribute to higher cancer rates. Both Dr. Citrin and Dr. Beattie suggest eating a health diet and staying physically active to reduce this risk. I urge women of any age to take their health seriously, not just during breast cancer awareness month, but all year round.